Congratulations to lab alumnist, Guangheng, whose paper on rhabdomyosarcoma - satellite cell (muscle stem cell) interactions has been accepted for publication in StemCells. Co-authors include lab members Ken and Megan, lab alumnist Ken, and long time collaborator Brian Rubin at the Cleveland Clinic. Our sincere thanks to Matthew for his technical assistance on these studies. 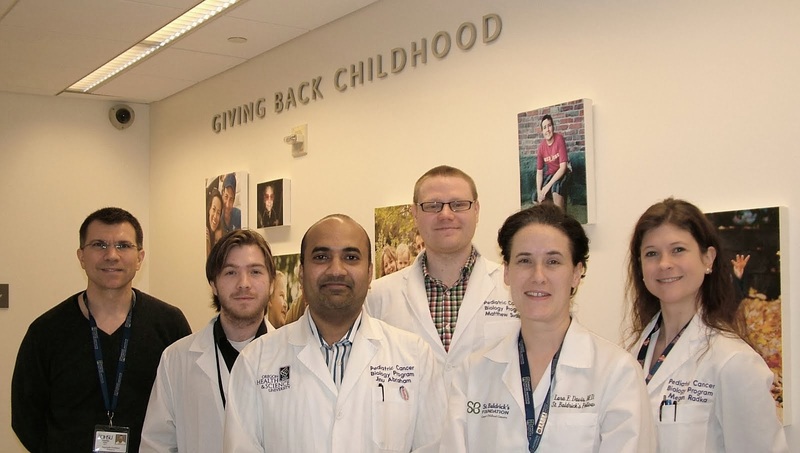 For this project, GH was supported by a fellowship from the Scott Carter Foundation and study reagents were made possible by support of the Patrick M. Callahan Memorial Fund.